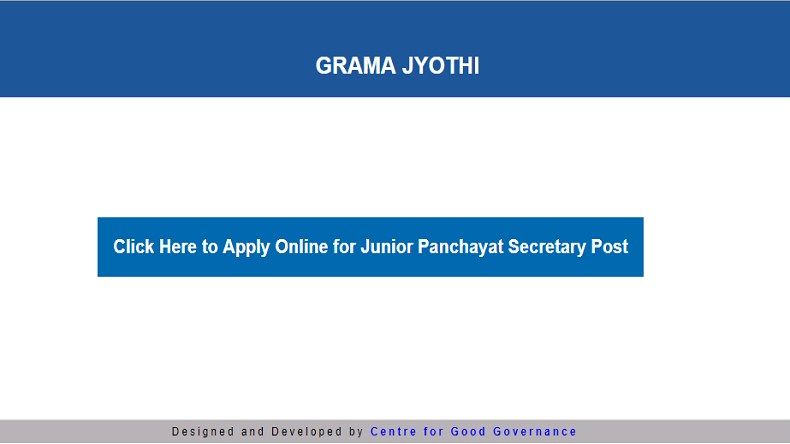 Telangana Panchayat Secretary 2018 Recruitment: The Office of Commissioner of Panchayat Raj and Rural Employment, the government of Telangana has invited applications for the post of Panchayat Secretary through its official website. Candidates can now check their eligibility criteria by logging into the website and start applying for the same from September 3, 2018. 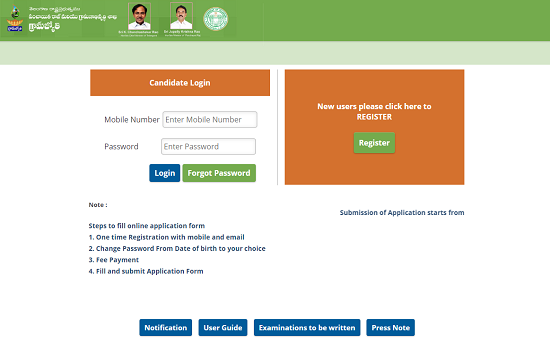 Telangana Panchayat Secretary 2018 Recruitment: Applications have been invited from eligible candidates by the Office of Commissioner of Panchayat Raj and Rural Employment, the government of Telangana for filling up the post of Junior Panchayat Secretary through its official portal online. Interested candidates can check the official website – tspri.cgg.gov.in and go through the detailed notification before applying.